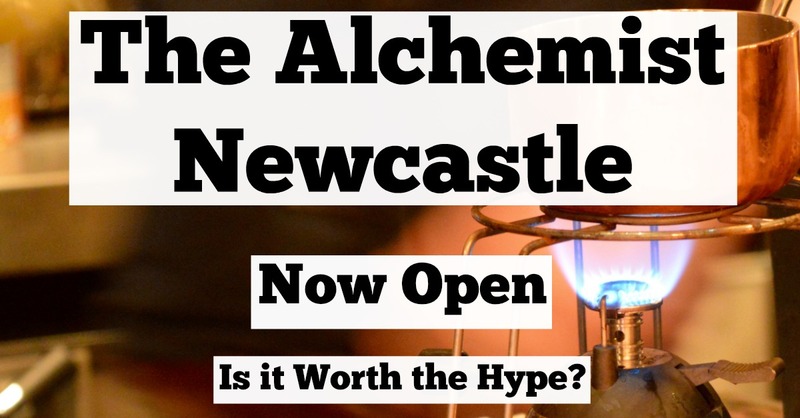 The Alchemist | Newcastle Upon Tyne | Now Open | Is it worth the hype? 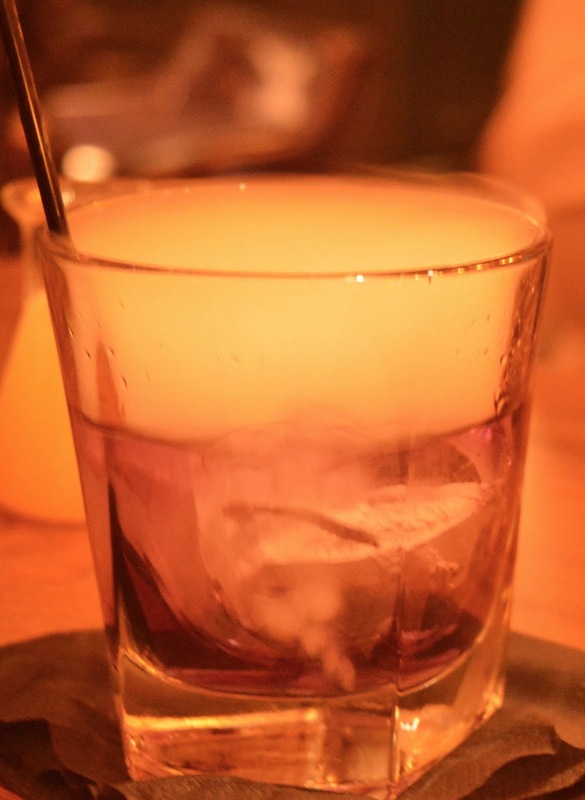 I first published this post back in February 2016 with a little preview of what to expect from The Alchemist. 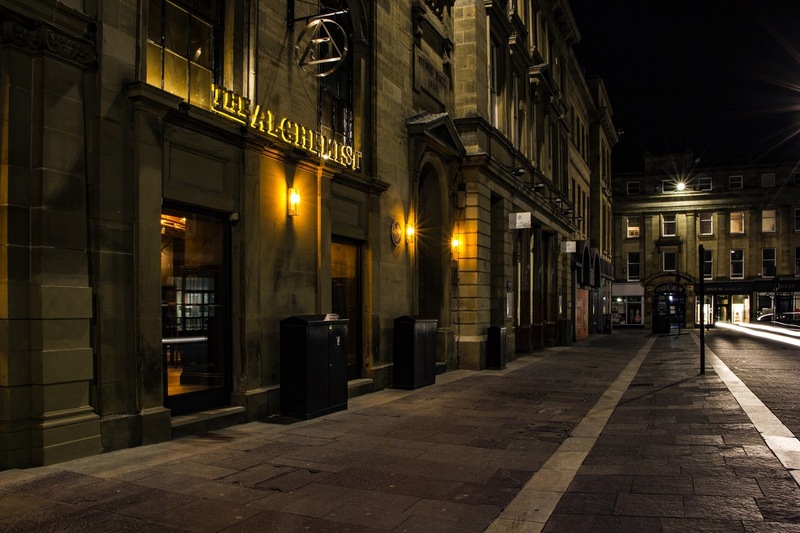 Since then, the opening date has been pushed back time and time again and it feels as if Newcastle has been waiting forever for The Alchemist to open it's doors! 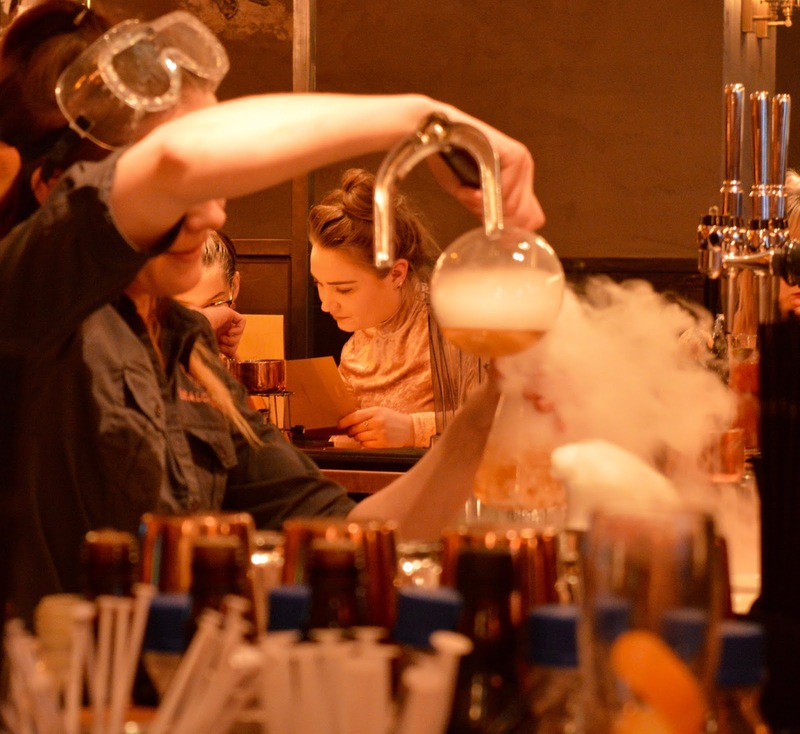 Well good things come to those who wait and The Alchemist will finally welcome their first customers on 22rd March. 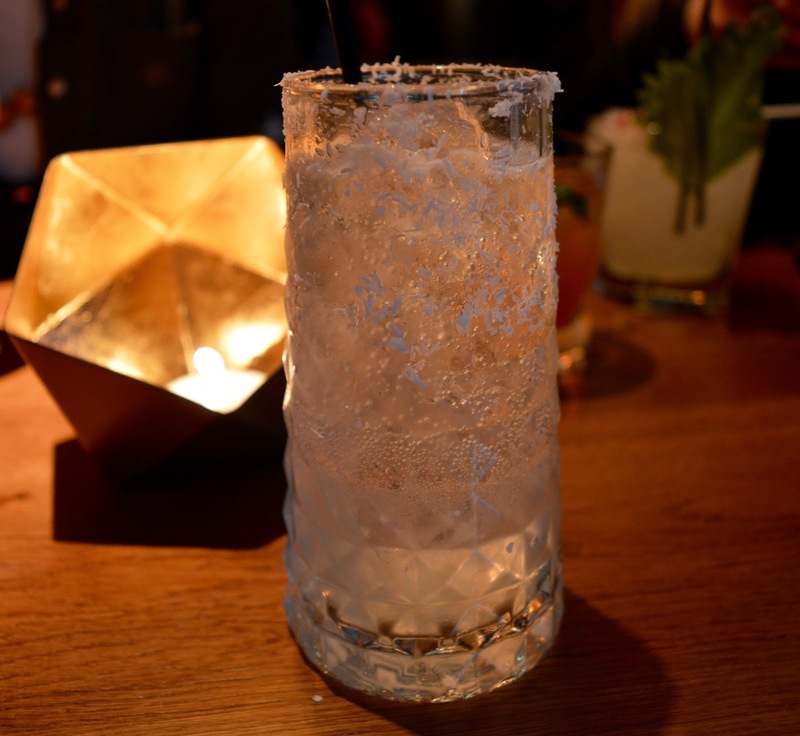 Earlier in the week, I was invited to a press preview and have to say, The Alchemist certainly did live up to all of the hype and is most definitely worth the wait. The Alchemist is huge and I think it may be the largest bar/restaurant in Eldon Square now. There are two entrances - one through Eldon Square near the Grey's Monument entrance and the other on Nelson Street next to Cafe Royale and opposite the Grainger Market. The bar area is towards the Nelson Street entrance and the restaurant area is towards the Eldon Square entrance. 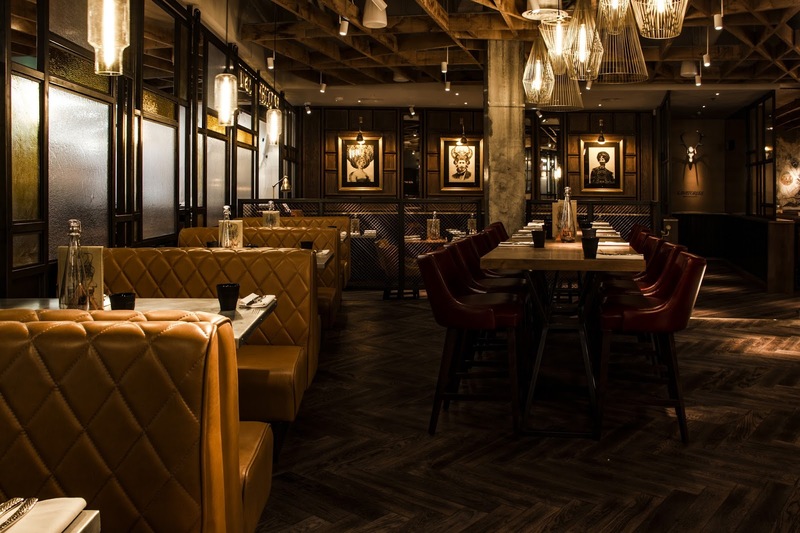 The Alchemist Newcastle is open for breakfast, lunch, dinner and drinks. 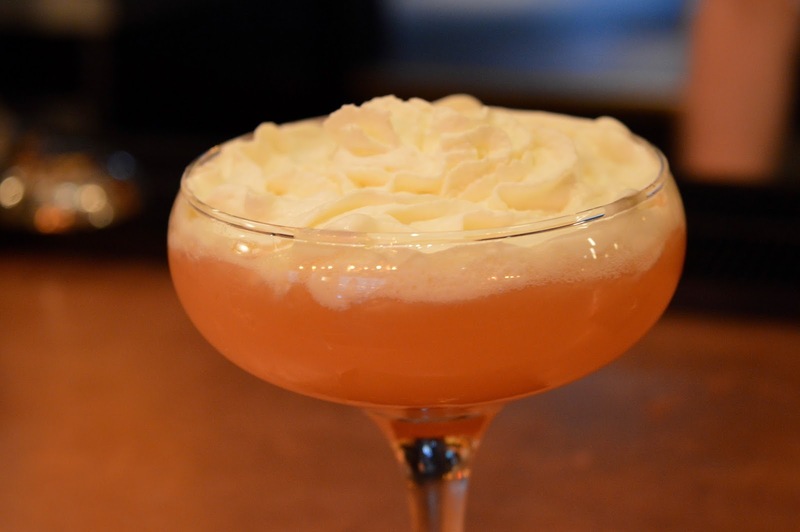 You honestly won't find cocktails anywhere like this in Newcastle and probably the whole of the North East. There is a lot of theatre involved and there is always something to watch along the bar. Expect flames, bunsen burners, bubbles, smoke, fireworks, mini explosions......it's all going on! The staff are absolutely superb and a real credit to The Alchemist. 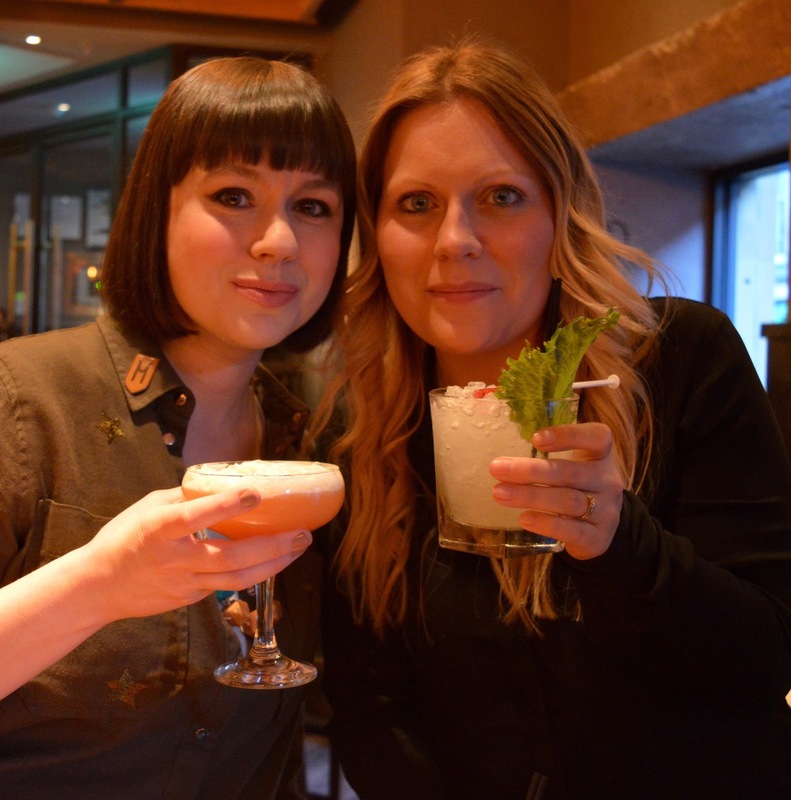 The cocktail list is lengthy and involves all sorts of ingredients and kit but thanks to a 3 week intensive training course, the staff didn't put a foot wrong all evening and were spot on every time. Because the drinks are all fairly complex, I do wonder how the queues and length of wait will be for a drink as I know it's going to be super busy - time will tell I guess! But if press night is anything to go by, it will be ok I think. There are lots of places to sit and the plan is to eventually provide table service. So......what did we try? 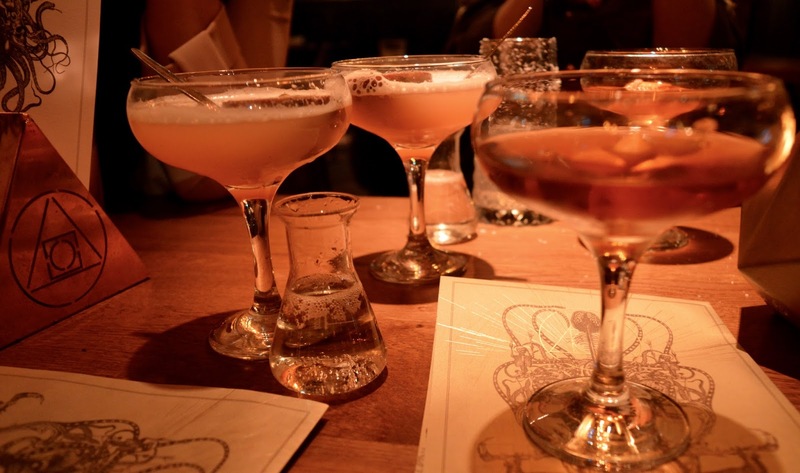 Most cocktails are priced at around £7.95-£8. I think this is pretty reasonable given the location (and alchemy involved) and The Alchemist certainly haven't priced themselves out of the market. Looking back on all of this it's no wonder I was feeling a little worse for wear the following morning! Take my word for it when I say the cocktails are STRONG. You can view the full cocktail menu online here. 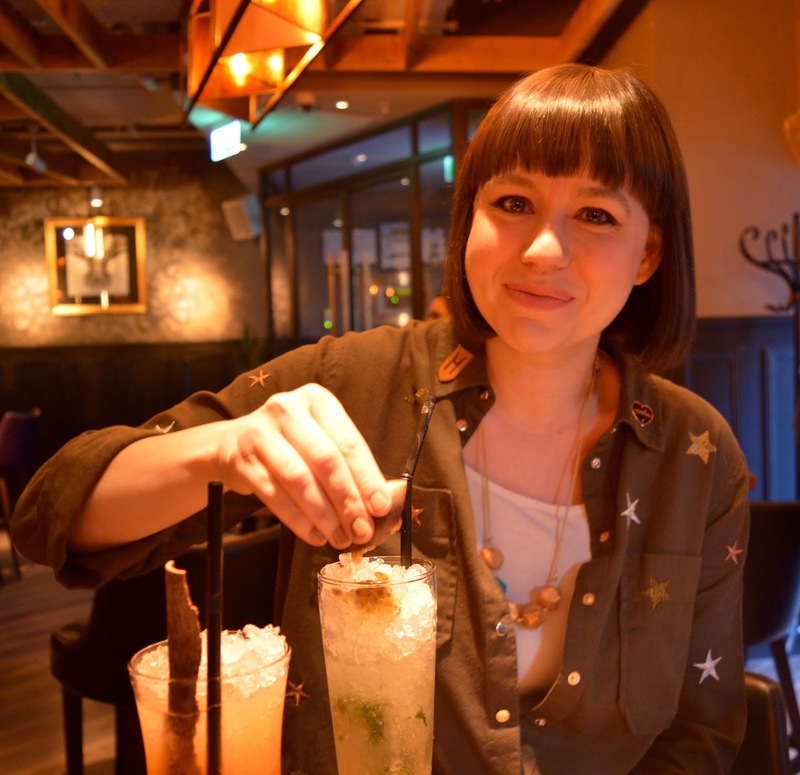 I can't say I had a favourite drink - they were all decent and lots of fun. 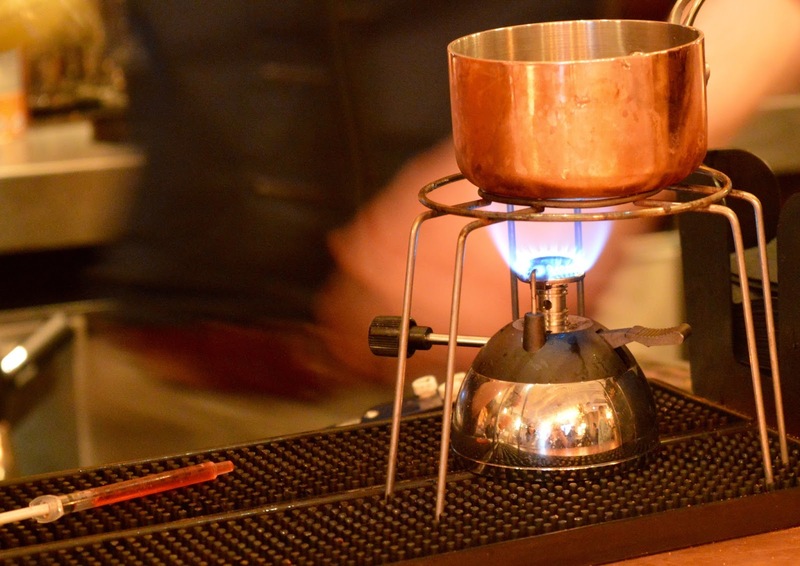 I did like that the caramelised rum punch involved fire though and the colour changing one is fab as you get to watch it change colour at your table. 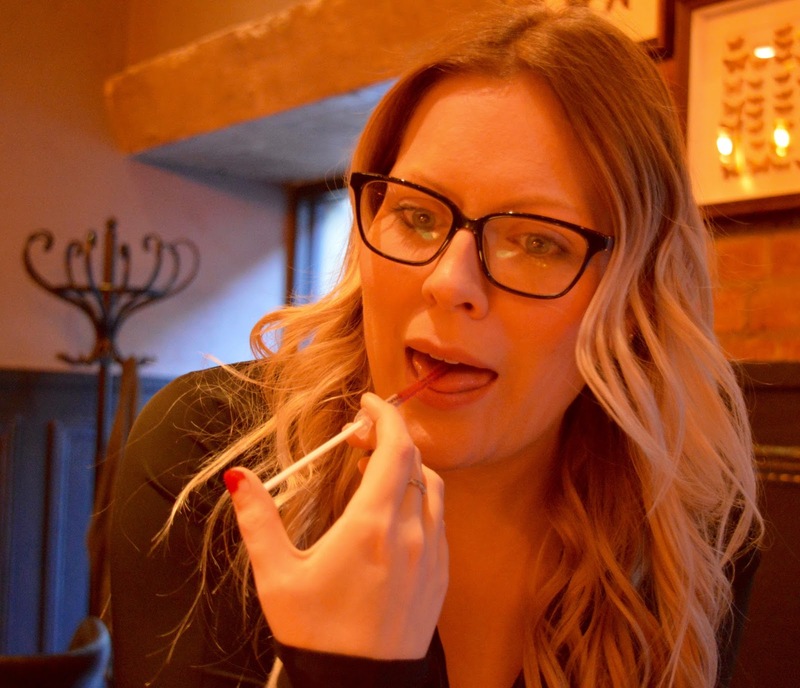 I would highly recommend grabbing a table with the girls and everyone ordering a different drink - the drinks are a real talking point. I think The Alchemist is perfect for groups and can definitely see myself heading here for a couple on our next girl's night out. 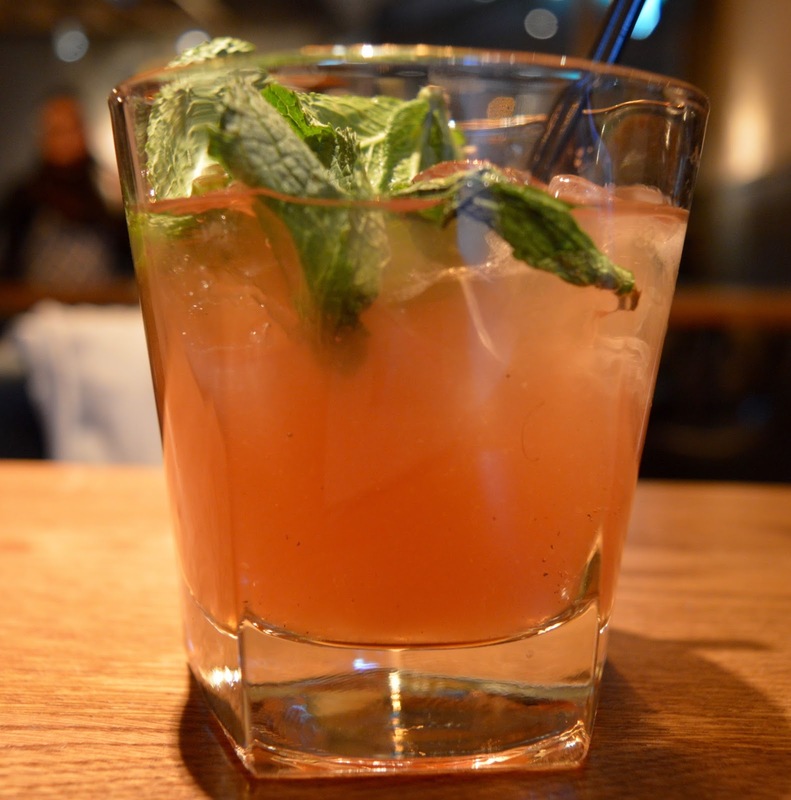 This drink is so much fun and Kelly took one for the team and tried it first. 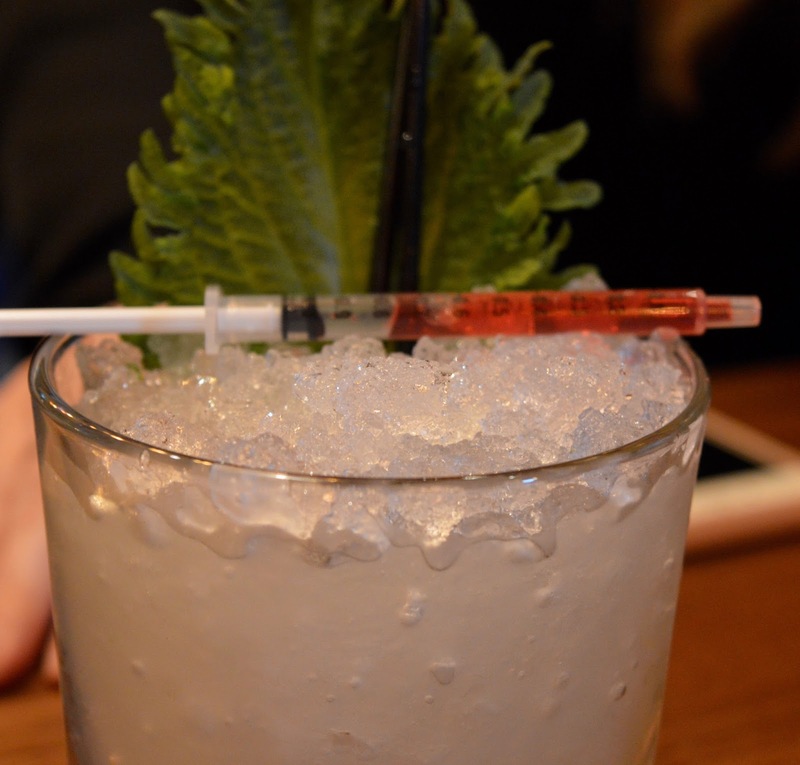 You have to squirt the liquid from the syringe on your tongue and it actually numbs it! Then take a drink. It is hilarious watching people have fun with this. Well done Kelly! If cocktails aren't your thing, there's also a wine list available with bottles priced from £19. I also spotted Cristal on the menu (£250) if you're feeling flush. The Alchemist also serves food (you can view the menu here). I love that they serve breakfast and Steve and I will be popping it at the earliest opportunity - probably next week so look out for Steve's review. 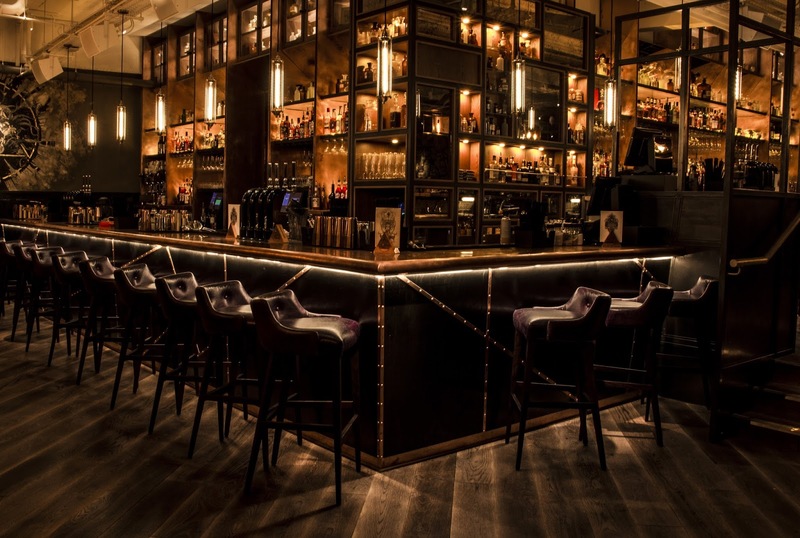 Featuring salads, sharing plates, steaks, burgers and sandwiches alongside seabass, fish and chips and fajitas, there's something for everyone and I'm pretty sure that The Alchemist is going to be packed with tables celebrating birthdays and special occasions. 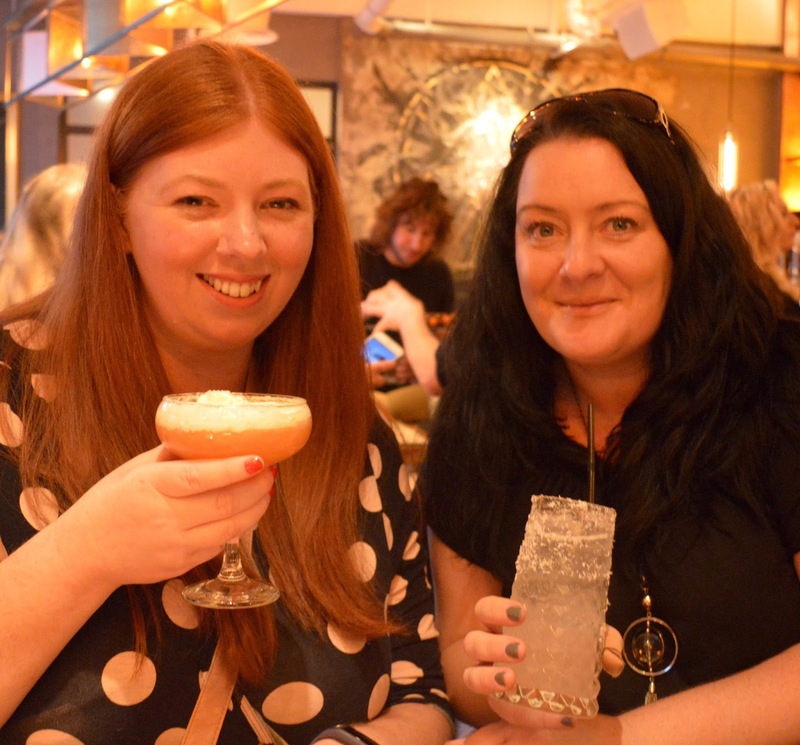 The Alchemist Newcastle | Child-Friendly? The Alchemist isn't the first place you'd consider taking your children, especially as there are more child-friendly options right on your doorstep (we recommend Bella Italia or Reds True BBQ) however children are indeed welcome at The Alchemist until 8pm. I think if you are booking a family celebration lunch, kids would enjoy watching all of the activity at the bar and teens will probably enjoy visiting for lunch with their parents during a shopping trip. I don't know if there's a children's menu available but I am sure The Alchemist would accommodate. It's not really the sort of place I would take the kids with me for a drink though - I'd stick to somewhere like the Tyneside Cafe for that. 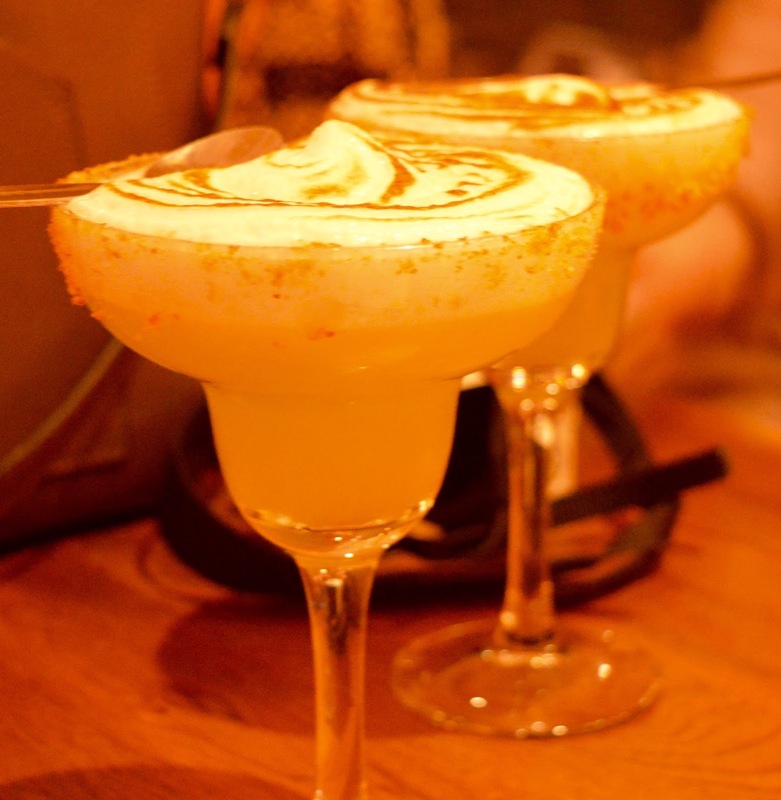 So, in conclusion - is The Alchemist Newcastle worth the hype? Well I certainly think so. I am visiting again next week for drinks and will be booking in for breakfast and lunch and the next possible opportunity. 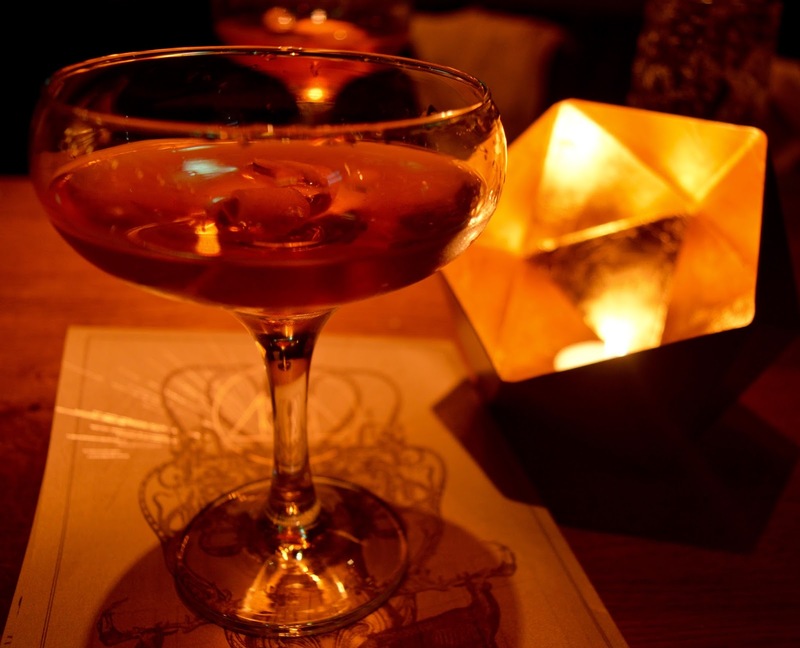 It's not often I re-visit somewhere again so soon but The Alchemist is pretty special! I loved it. Thanks for taking me as your date! I thought it was so impressive how many cocktails there were, how elaborate they were to make and how the bar staff remembered it all. I thought the mad hatters tea party looked really impressive. I can't wait to go back and try more food. I'm going to very jealous when you all go back next week. Even writing this with a hangover and a sick baby, I think it was worth it. Also, very impressed with your photos, the lighting was dim but they all look great! It was fab wasnt it! I will definitely be back soon!